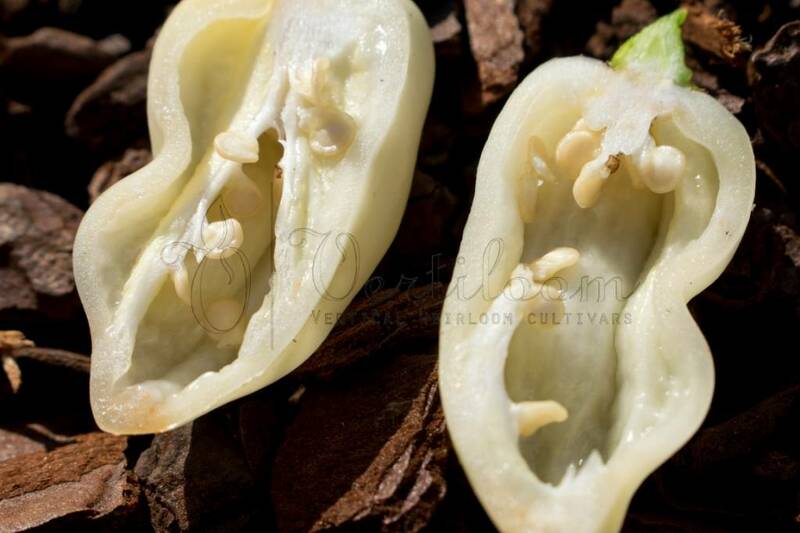 Capsicum chinense from Central Africa. 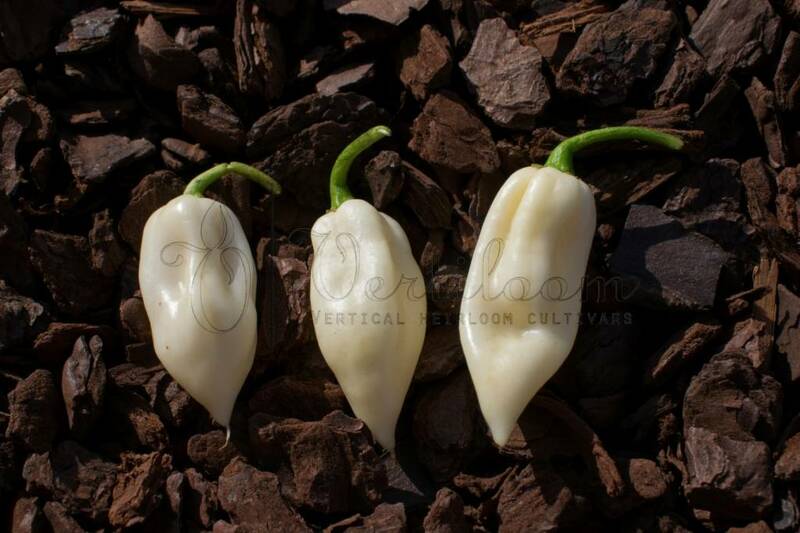 White variant of the famous (and spicy) red Fatalii. 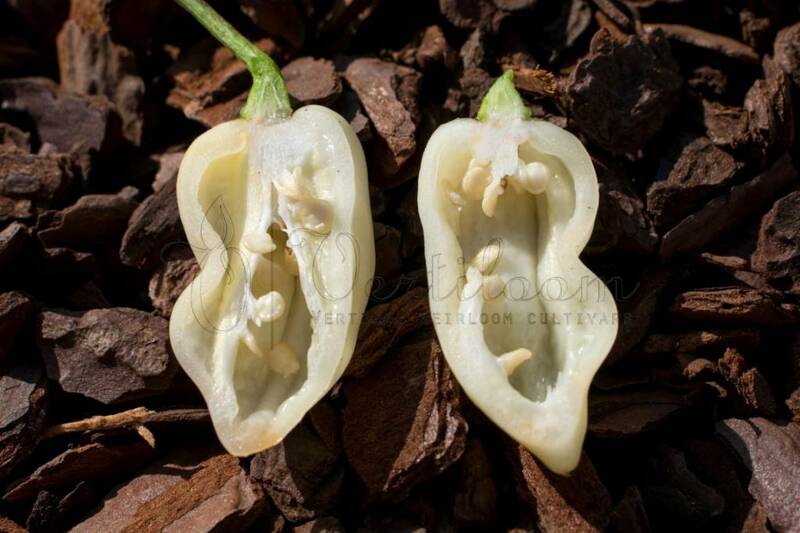 Long elongated white Habanero type peppers from 6 to 8 cm long. 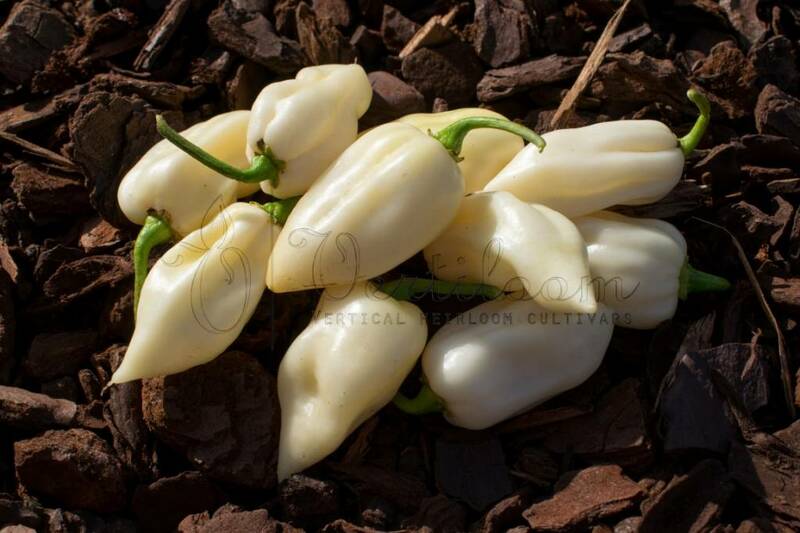 Ripens from green to white. Very hot fruity flavor with some citrus hints. Bushy plants from around 2ft - 60 cm with high yields.